Stamp a Blessing: Loving the flower trim from Stampin'Up! 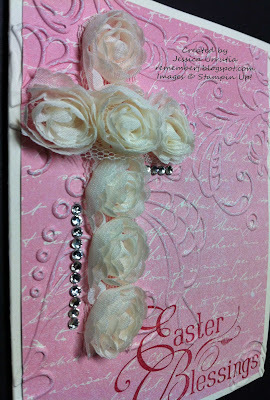 Loving the flower trim from Stampin'Up! I want to share a little idea that was born on my brain...hehe! 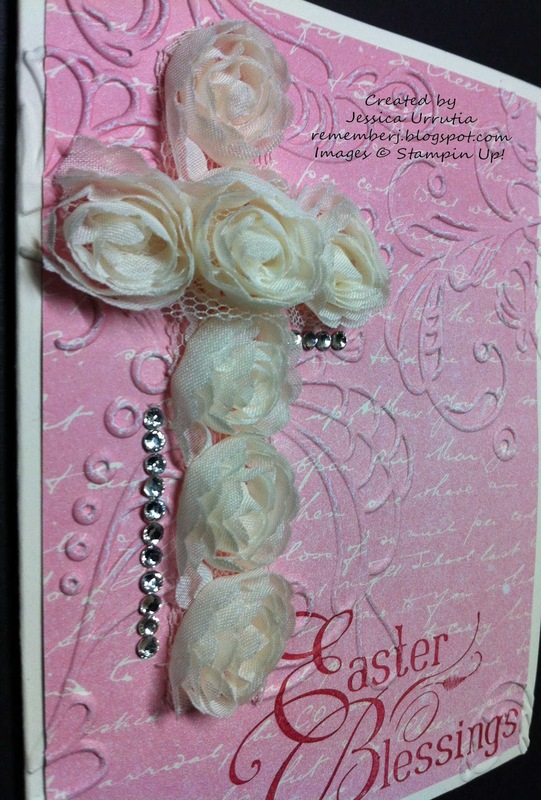 A cross with the flower trim from Stampin'Up!. The cross reminds me of the most beautiful act of sacrifice done on earth...the flowers His gentleness, and surely Easter! Is coming quick so get creative and reflect in such a beautiful time this year. Gentleness is strength in itself. Quiero compartirles una pequena idea que se me ocurrio..jeje! 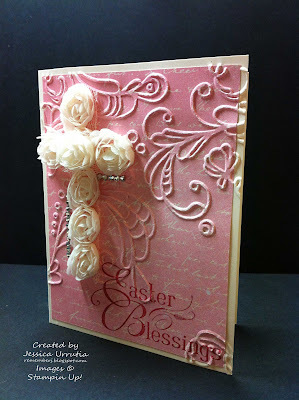 Una cruz formada del adorno de flores de Stampin'Up! La cruz me recuerda el acto de sacrificio mas hermoso del mundo...las flores Su gentileza, y por supuesto Pascuas! Ya se acerca tan bella celebracion. Sea creativa y refleccione durante tan bella temporada. La gentileza es fuerza en si. Hope you have a beautiful day and you find help for your times of need. Le deseo un dia hermoso y que halle ayuda en el tiempo de necesidad. 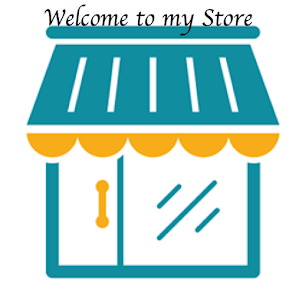 Hope to hear from you...leave me a comment! Espero escuchar de ti...dejame un mensajito! 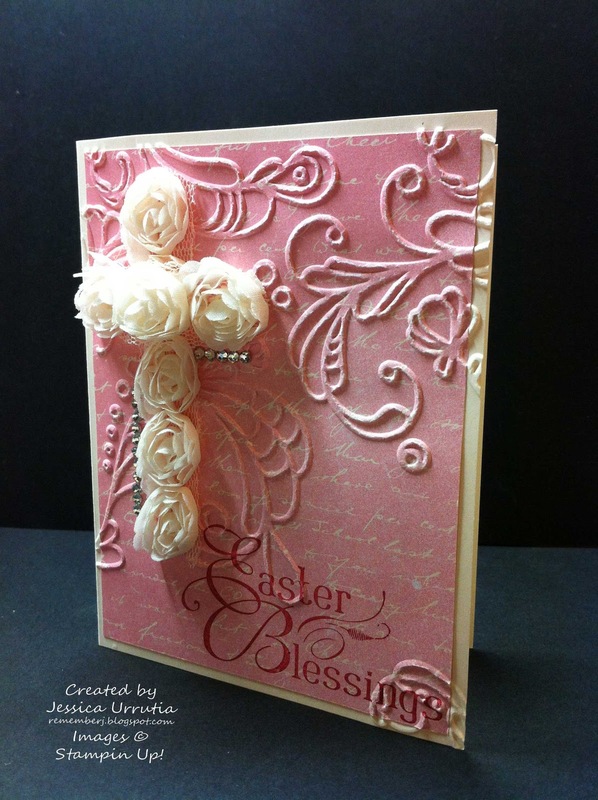 Love your beautiful card!! I saw it first on SC; sooo pretty! TFS! WOW! How pretty! Been able to express god's love for us in a card! now that creativity. And my friend more that getting the idea in your brain I know you got in in your heart first because He put it there. Hello my dear friend. Gosh did I miss many beautiful new projects that you made. I just love your style and love how you used these flowers. Thanks Tascha! Such a blessing to have you in my life. Thanks for leaving me love here with your comments. I bless you today with a wonderful day! Kids and Ballons and a Designer Type Tip! Second Recycle- Easter Basket and one challenge! 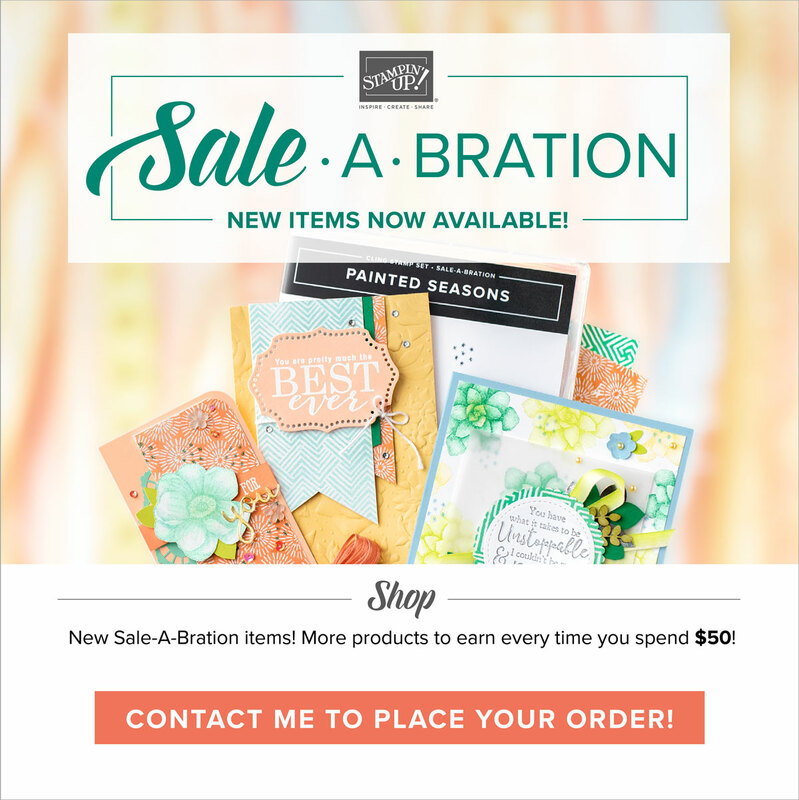 Stand Out card and some cool promotions! 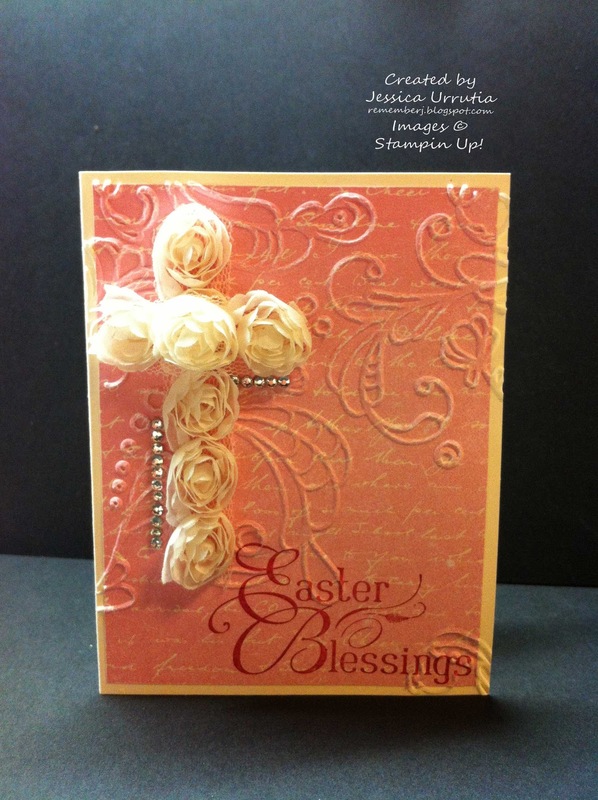 Stampin' Team Stand Out / Destacate! Giveaway- Comment and you could win! MDS birthday invite and What's New! ScrapMonday- Aren't your kids the best kids? Happy Birthday cards with Stampin'Up! Stamping Idea- Stamping on DSP! Is there a Demo in of You? Habra una demo en ti? 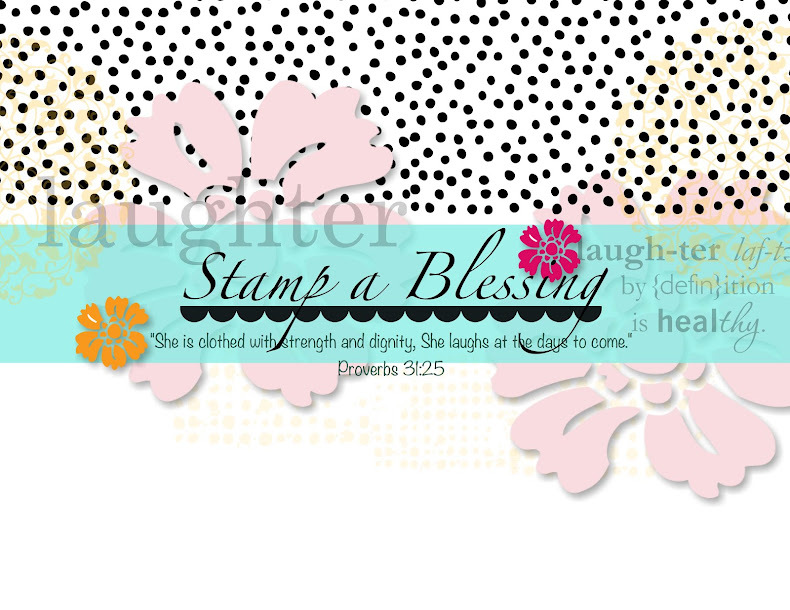 Stampin'Up new CLEAR stamps and so much more! !